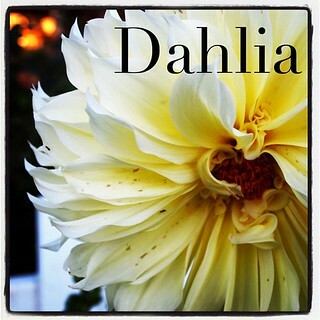 I wish this Dahlia was in my own garden, but I spotted 2 similar plants in my neighborhood walk the other night. They are quite showy and seemed to have suddenly appeared. I hadn’t noticed them before and then, “boop” there they were.